“Experiments with the Truth: Gandhi and Images of Nonviolence” is the first international project to explore the resonance of Mohandas Karamchand Gandhi’s (1867-1948) ethics of non-violence, or “satyagraha,” in the visual arts. This exhibition presents approximately 130 works spanning several centuries and includes paintings, drawings, photographs, prints, sculptures, rare books, and films by artists from Africa, the Americas, Asia, and Europe. 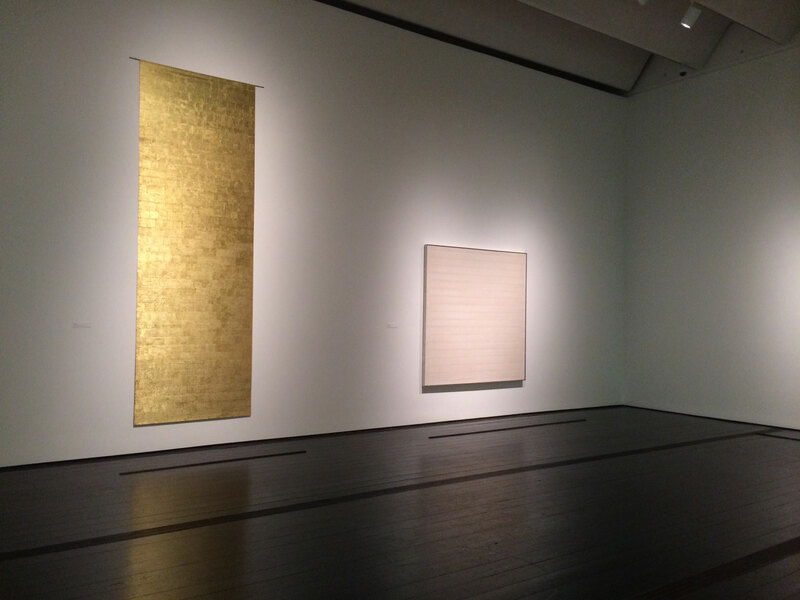 The exhibition’s themes echo the expansive humanitarian concerns of the Menil Collection’s founders, John and Dominique de Menil. The sculpture “Blinding Light” by Indian artist Zarina is presented. She creates an engraved and architectural cartography on wood which is tempered by its texture and materiality, in search for a place of which she draws the map, alternating between global and local, physical or mental spaces, with the resounding undulation of her Urdu mother-tongue signifying the vital role language plays in her work. Her art poignantly chronicles her life and recurring thèmes include home, displacement, borders, journey and memory. 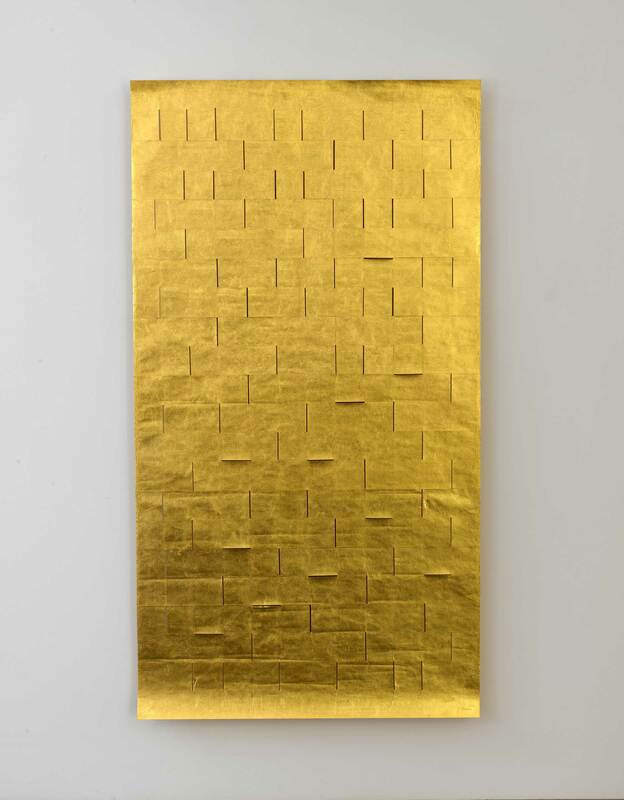 Zarina has long been interested in the material possibilities of paper and, in addition to printing, she has created works which entail puncturing, scratching, weaving and sewing on paper as her main material.